Our Halo flush sash system allows our customers to offer a unique solution for clients looking to update their homes but retain a traditional period look. Flush sash windows mimic the look of traditional timber frames but with the added benefit of zero maintenance. Our flush Casement system is available in 29 different colours and styles. From the classic Chartwell green to the modern Anthracite Grey, there is a colour to suit any home. Standard casement windows are the most popular upvc product on the market. 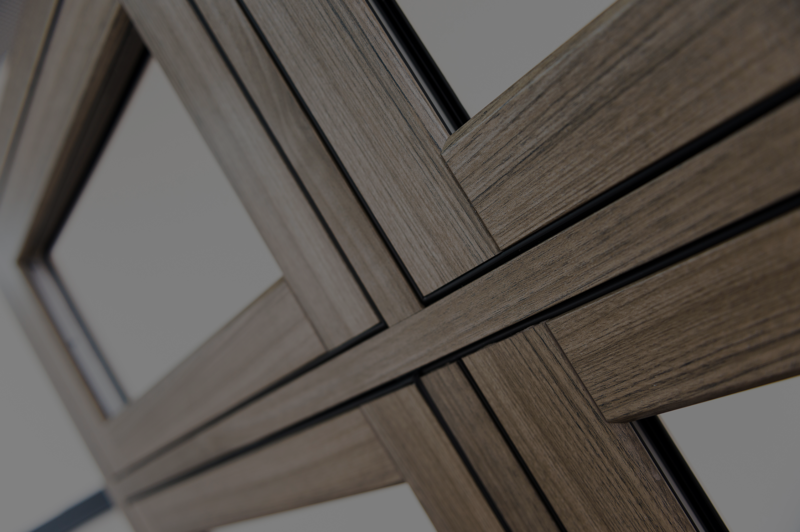 We manufacture ours products using the halo 70 mm system which is available in both system 10, a chamfered profile or Rustique which is the sculptured profile. Halos fully integrated systems allow us to manufacture the highest quality product with one of the lowest u-values on the market. All our products offer a simple “knock in” design bead which is fitter friendly and will speed up glazing time while on site. Tilt and turn windows provide the ideal solution for locations where window safety and window access may be an issue. The unique concealed hardware design means the window can be set in one of two positions. Tilt and turn window systems are the perfect product for apartments or flats, from the ground floor up. The tilted position allows the window to tilt open giving great ventilation but securely locks at the bottom as to not compromise on safety. The turn position allows the sash to open fully into the room, allowing for easy cleaning and maintenance. Additional reinforcement chamber allows for maximum strength and rigidity without compromising on the thermal efficiency. All products BSI tested to BS6375 for weather, Pas24 for security and also secured by design hardware.